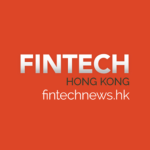 Hong Kong fintech startup Blue Pool has won this year’s Next Money Asia semi-final in Hong Kong. Alongside the winners of the other regional semi-finals in Melbourne, Sao Paulo, Singapore, Shanghai, Dubai and Kuala Lumpur, Blue Pool will head to Hong Kong in January 2018 to compete in the 2018 Fintech Finals. Blue Pool is a capital markets machine intelligence company. Blue Pool algorithmically maps information to either profitable human behaviors or directly to asset performance. Using artificial intelligence, it provides portfolio managers, analysts and sell-side traders with signals to make sense of the large volume of information now available, helping them beat the market. The technology operates across equities, rates, credit and covers over 75k+ securities, works across all stakeholders in capital markets such as custodians, exchanges, asset managers and investment banks, and processes both structured (market data, financial statements, etc.) and unstructured (2m+ daily articles, 10k+ quarterly analyst transcripts, etc.). 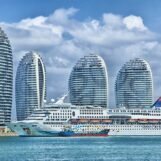 It “machine comprehends” the impact on the future cash flows of the underlying assets, and is said to be the first of its kind in the world to algorithmically map Mandarin based information to capital markets. Blue Pool was founded in 2016 by Luke Waddington, an ex-investment banker at BNP Paribas, the Royal Bank of Scotland and HSBC, and Samir Rath, a former macroeconomist at the Monetary Authority of Singapore (MAS) and a pioneer in HFT algorithmic trading. The startup, which so far has been funded by its founders, is now preparing to raise capital to expand to the UK and Australia, co-founder Waddington told Digital Finance Media. 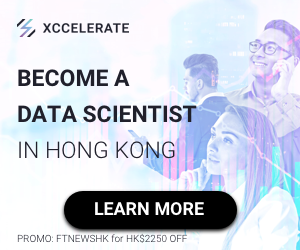 Blue Pool is looking to raise US$20 million in its Series A round, which will be used to open an office in London and Sydney, complementing its offices in Singapore and Mumbai, as well as buy data, such as analyst transcripts, Waddington said. Blue Pool is joining Proviso, an Australian startup helping make financial processes frictionless and the winner of the semi-final in Melbourne, Smarttbot, a robo-advisor platform from Brazil that won the semi-final in Sao Paulo, Checkbox, a regtech startup from Singapore which won the semi-final in Singapore, and Xencio, a cashflow management platform from China and the winner of the Shanghai semi-final, to the list of this year’s Fintech Finals 2018 semi-final winners. The two last regional semi-finals will take place in Dubai on December 12, and Kuala Lumpur on December 16. 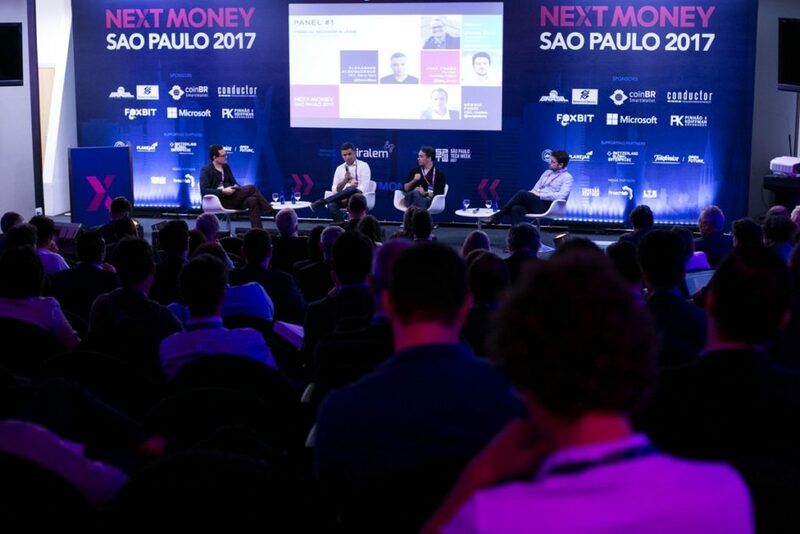 The regional semi-final winners will head to Hong Kong on January 30 and 31, 2018 for the Next Money Asia 2018 Fintech Finals and pitch their solutions to some 2,000 global fintech leaders. 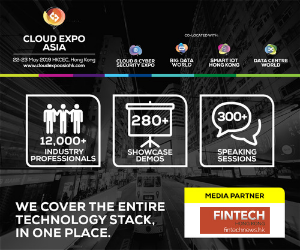 The annual Next Money Asia event is one of the largest fintech conferences in Hong Kong. 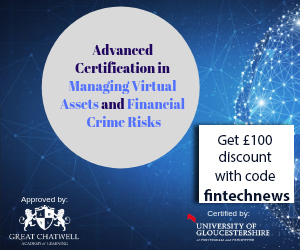 This year’s event will cover some of the hottest trends in fintech including artificial intelligence, machine learning, cryptocurrencies, blockchain, payments, e-commerce, initial coin offerings (ICOs), cybersecurity, smart cities, and more. Confirmed speakers include representatives from the likes of Ping An Bank, Atom Bank, Lufax, BBVA, DBS Bank, Bloomberg, EY, Startupbootcamp Fintech, SuperCharger, among many others. 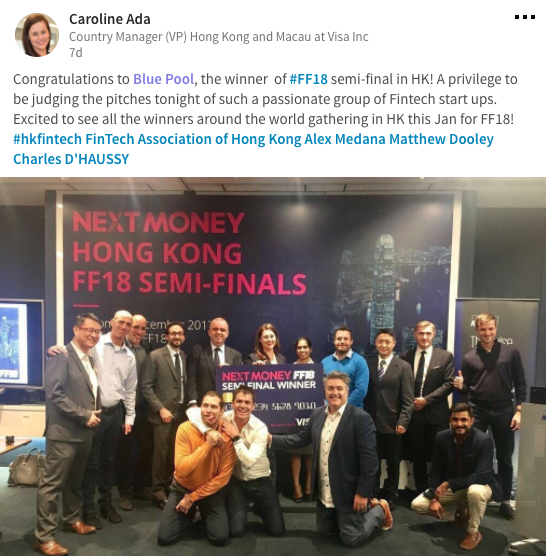 Featured image: Blue Pool wins Fintech Finals 2018 semi-final in Hong Kong, Caroline Ada, via Linkedin.